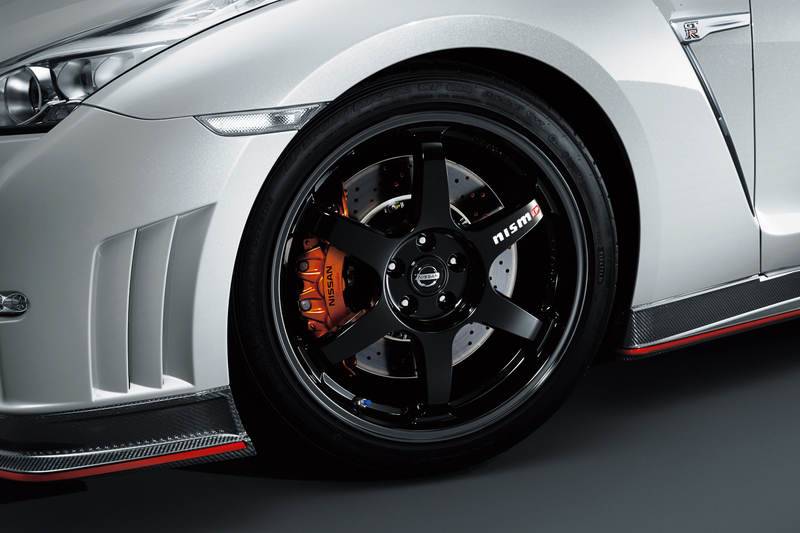 “Refinement is the improvement or clarification of something by the making of small changes”, according to Google. 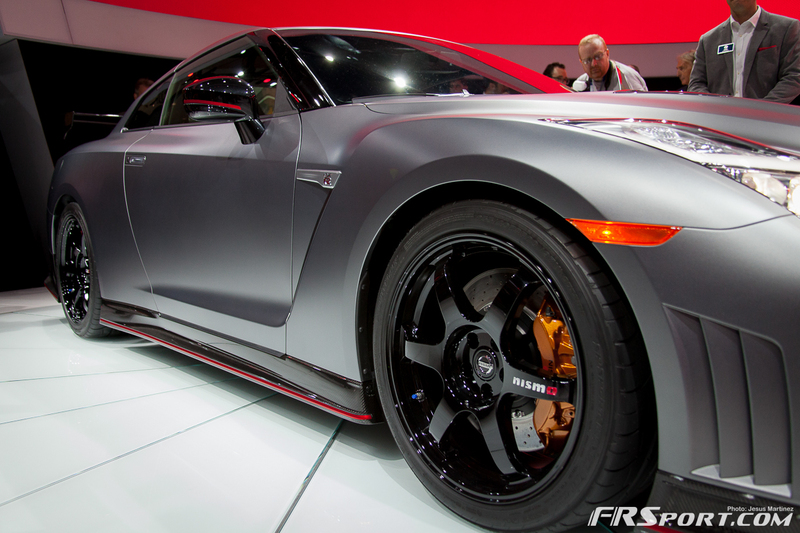 An image of the 2014 Nissan GT-R Nismo Edition should be added to that definition since it essentially embodies that word. 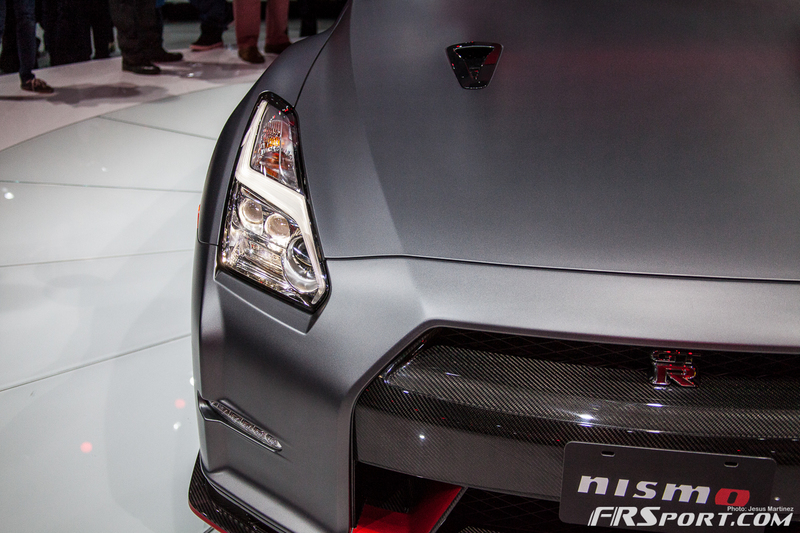 Ever since the genesis of the GT-R, refinement is all that it has underdone. 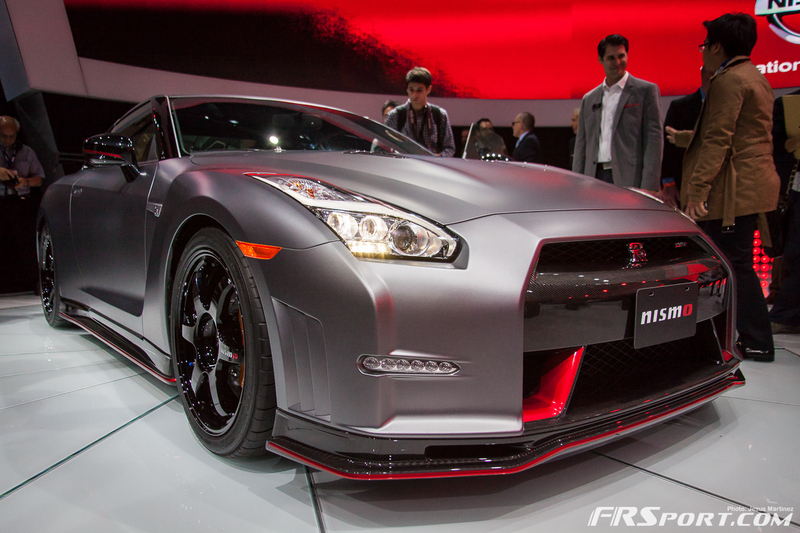 From the earliest versions of the model, year after year the Nissan GT-R has been refined or evolved into a budget supercar that embarrasses other supercars priced up to 9 times higher than itself. 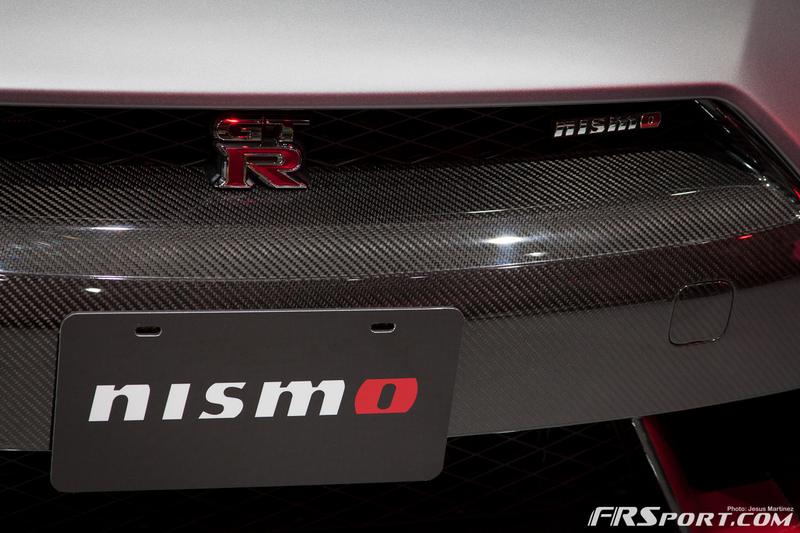 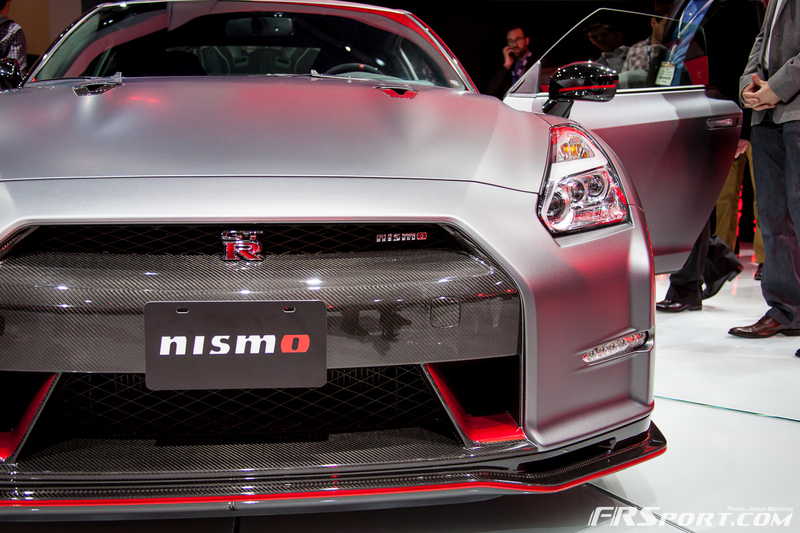 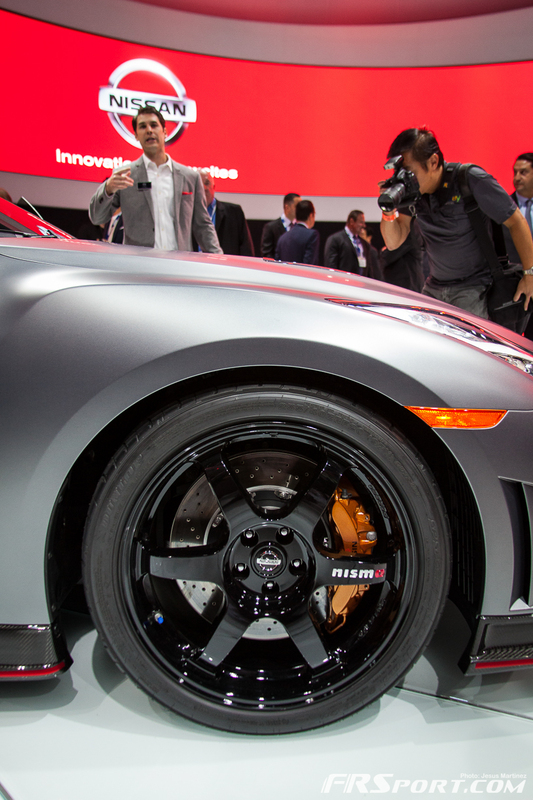 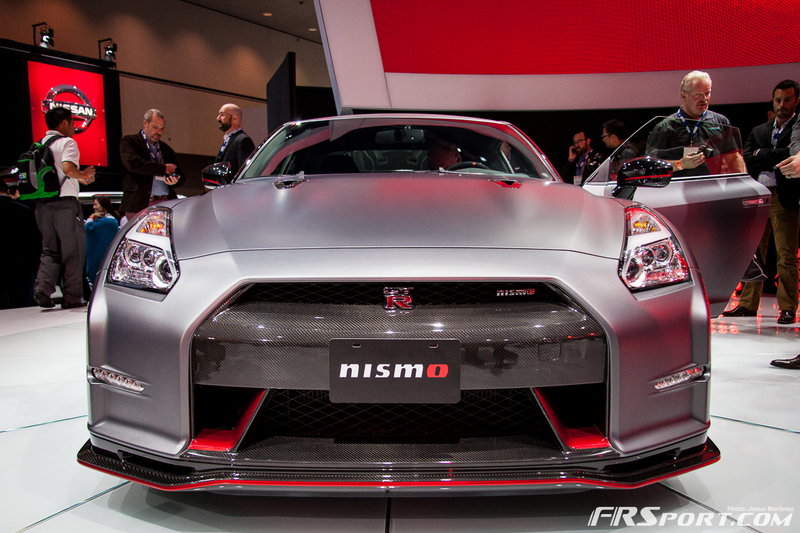 And now, at least for the moment being, we have the ultimate refinement of the car, The Nismo Edition. 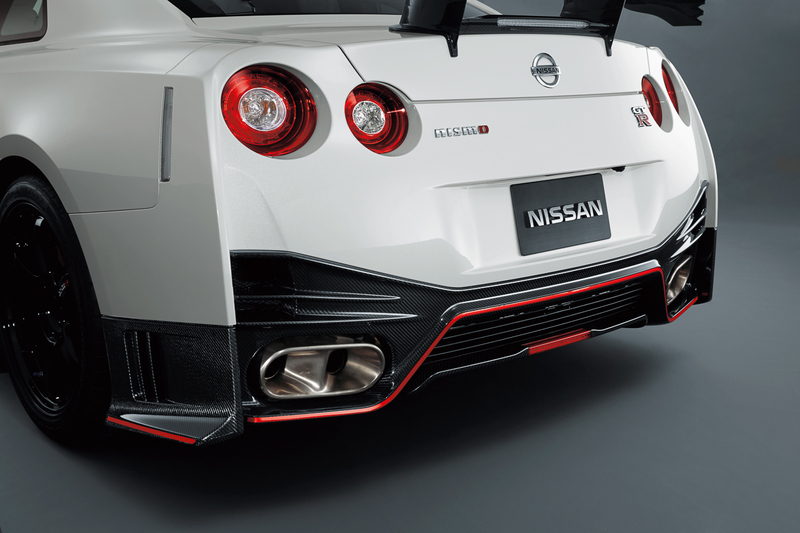 After years of changing little things here and there, extracting 1 to 5 to 10 horsepower along the way the engineers at Nismo have clearly outdone themselves. 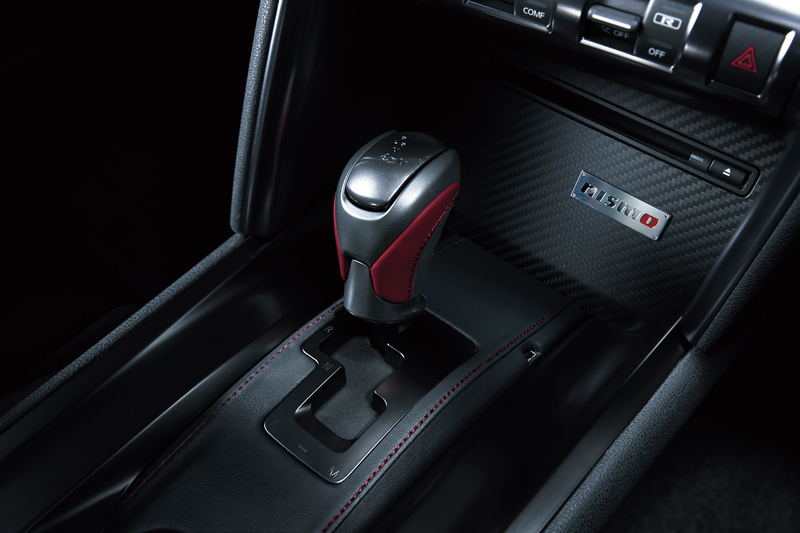 They have now managed to score a time of 7 minutes and 8.679 seconds with the aid of Michael Krumm at the driver’s seat (watch the video below). 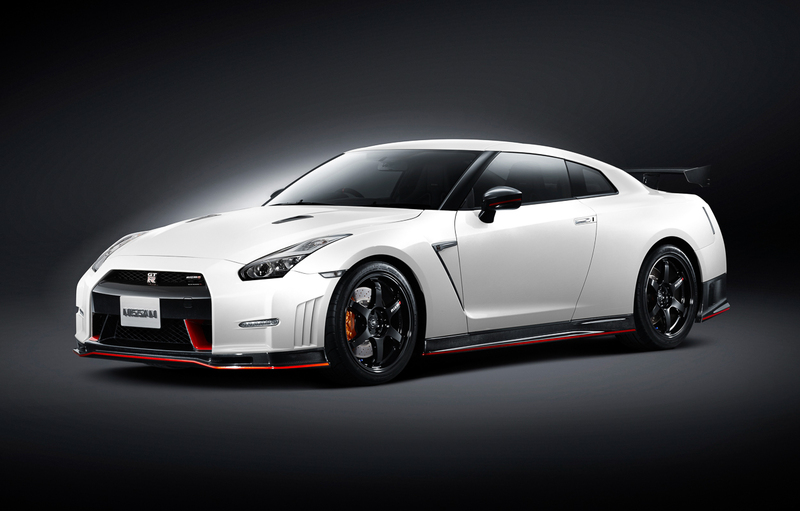 When the first R35 GT-R was announced back in 2009, the lap time posted at the Nurburgring was then an awesome 7 minutes and 29 seconds. 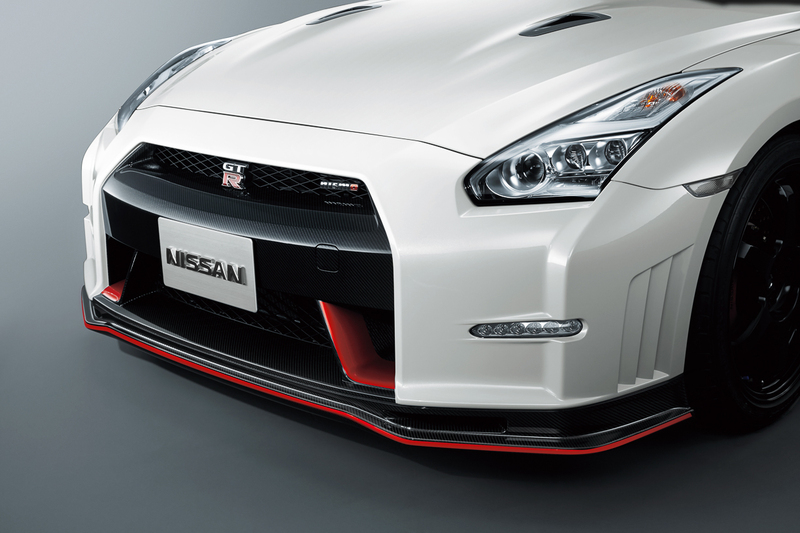 To be able to reduce that time in almost the exact same car by 22.3 seconds without radically changing the car is a tremendous achievement. 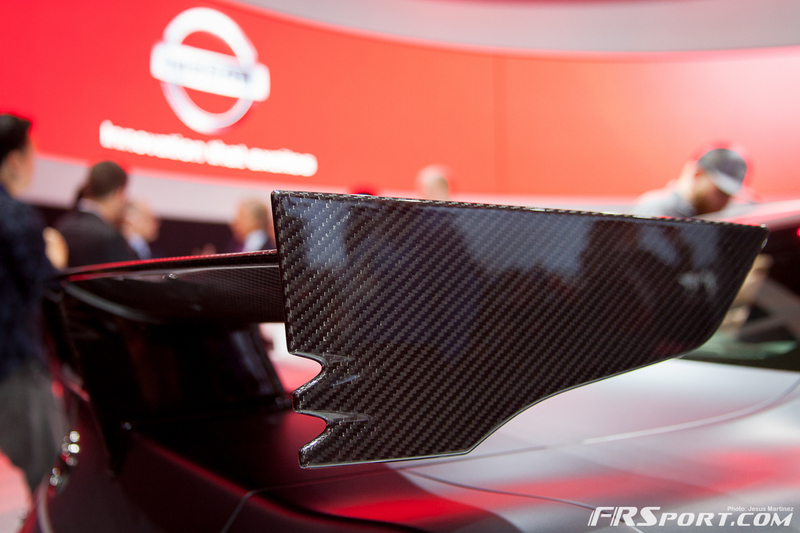 After digesting all the information given to us by Nissan, the engineers there seemed to have only adapted parts and aero from what was already available in the Nissan GT3 GT-R; the race car version of the production car. 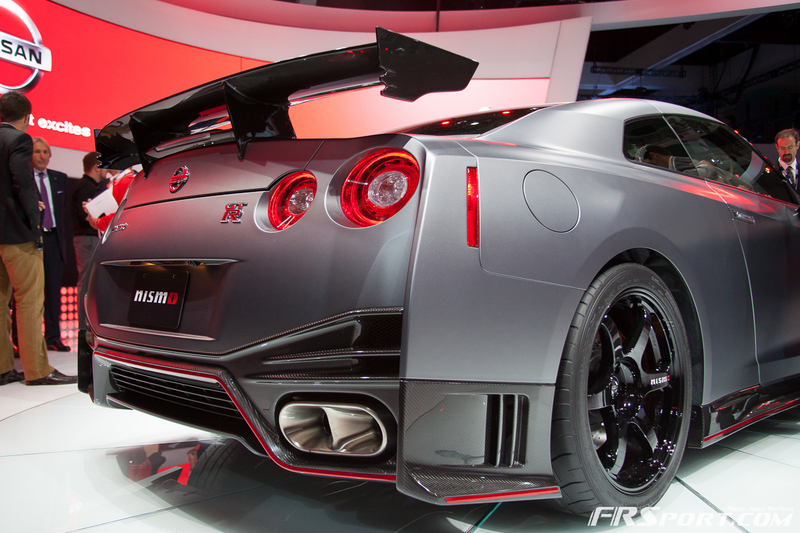 It is because of their continued involvement in racing that they were probably able to fine tune “Godzilla” the way they did. 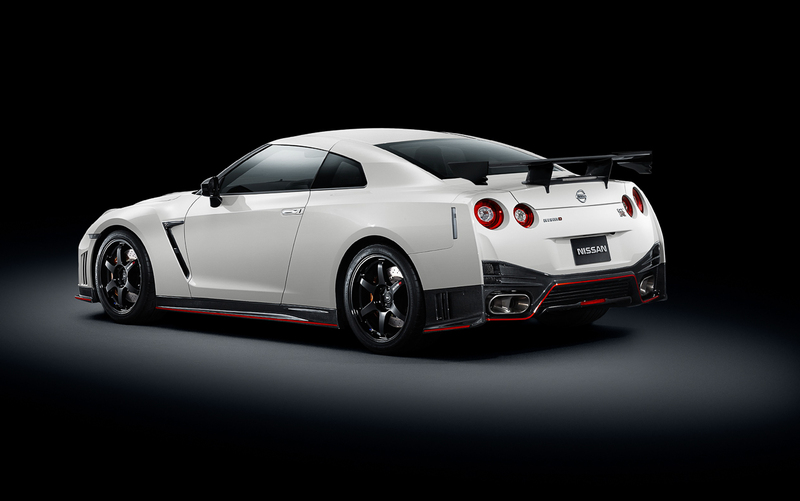 After re-reading all of these improvements given to the car by Nismo, we are pretty sure kids everywhere (including me) will pop open their Gran Turismo games in December and will strive to put one of these Nismo Edition GTR’s in their garage as soon as possible. 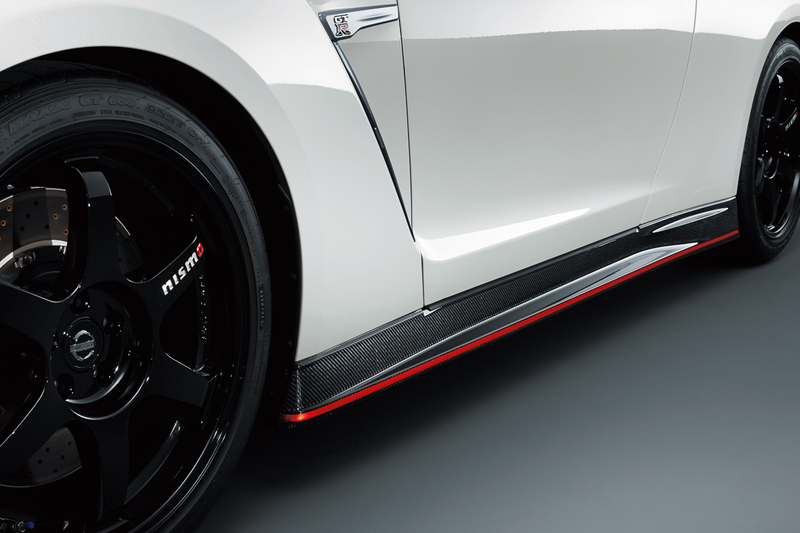 For those of us with the proper means to get a real one, this will be one of the performance deals of a lifetime and with no question the best option for the money. 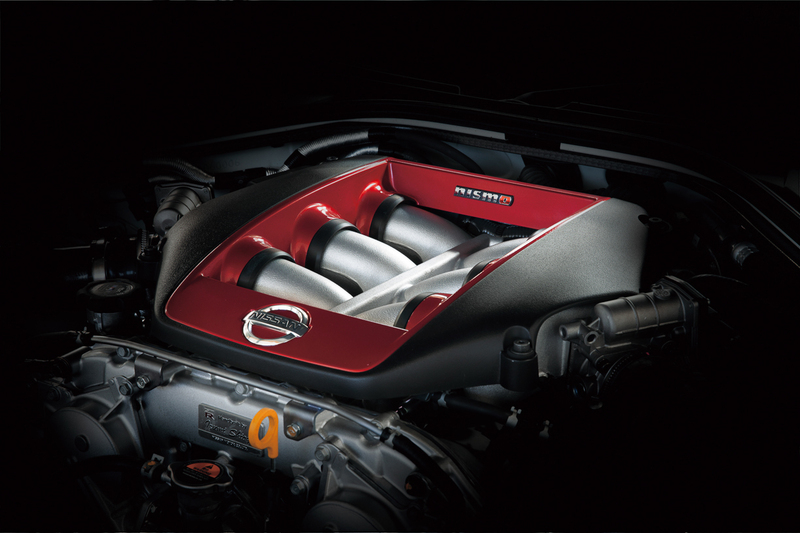 Now that we know exactly what makes this car tick and what refinements it has undergone, make sure to take a peek at the awesome, high-resolution imagery shared with us by Nissan below. 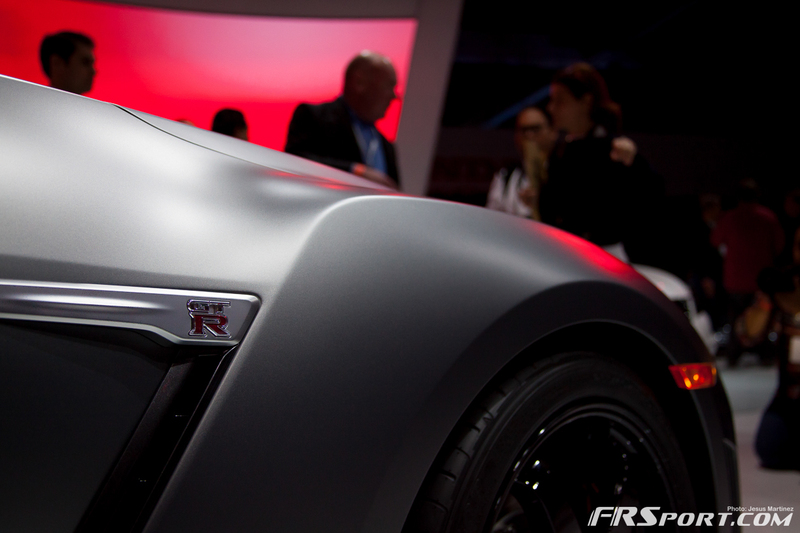 We have also added some of our own images of the car while at the LA Auto Show as well, enjoy!